The homogeneous bismuth titanate single-phase nanoscaled ceramic powders have been prepared by means of metalorganic decomposition. The thermal decomposition/oxidation of the pre-heated precursor, as investigated by differential thermalgravimetric analysis, X-ray powder diffraction, and environment scanning electron microscope, lead to the formation of a well-defined orthorhombic bismuth titanate compound. Formation of the layered perovskite-like bismuth titanate occurs via intermediates with sequential changes in the coordination polyhedron of bismuth. 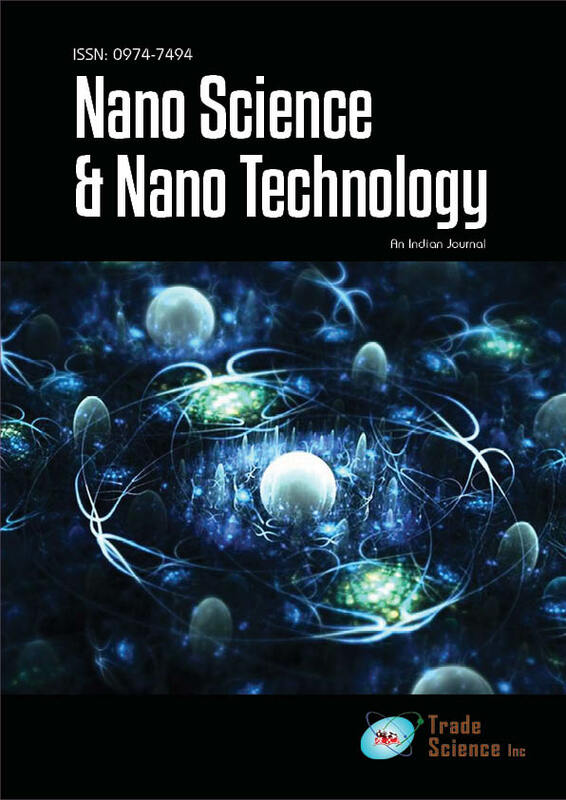 The chemical reactions of precursor powder in heat treatment process have been investigated further by Raman and Fourier transform infrared spectra, and the reaction mechanism was tentatively proposed thereafter.